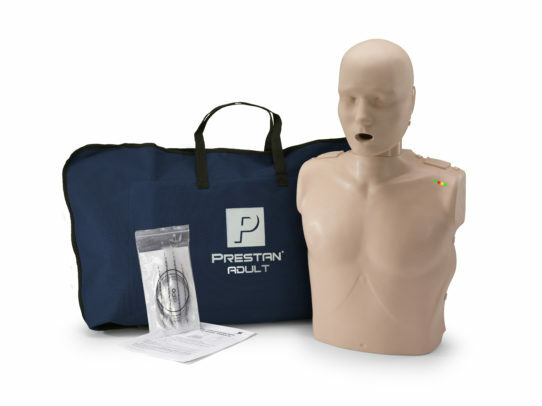 The Adult Prestan Manikin is equipped with a revolutionary new CPR Rate Monitor that allows for instant feedback to both instructor and student regarding the rate of chest compressions. The visual feedback from the CPR Rate Monitor gives students a real life feel of delivering 100 compressions per minute. 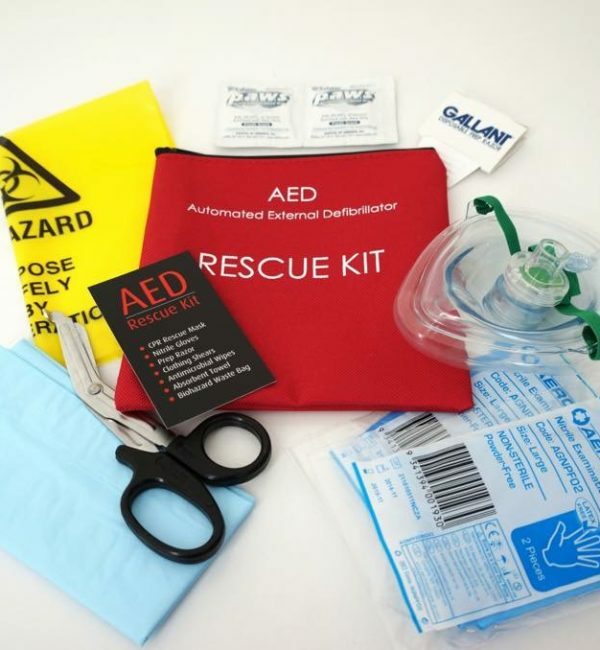 Ideal for use in First Aid Training. 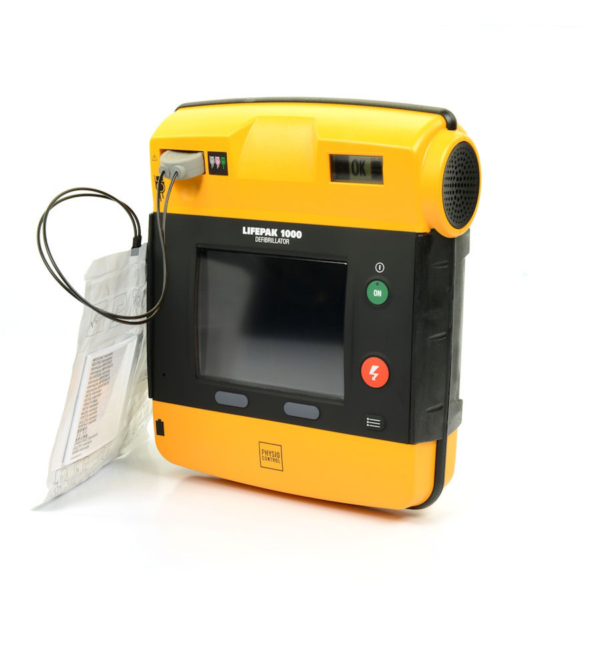 Located in the shoulder is a CPR Rate Monitor that provides instant visual feedback on compression rates – students know they are at the correct compression rate when two green lights illuminate. 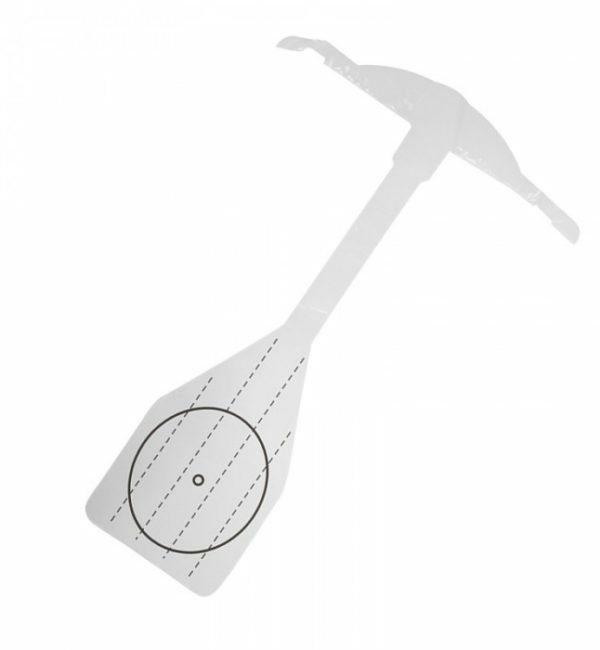 The unique Clicker Mechanism provides an audible con rmation when the correct compression depth is reached, guiding to the appropriate force when administering CPR compressions. 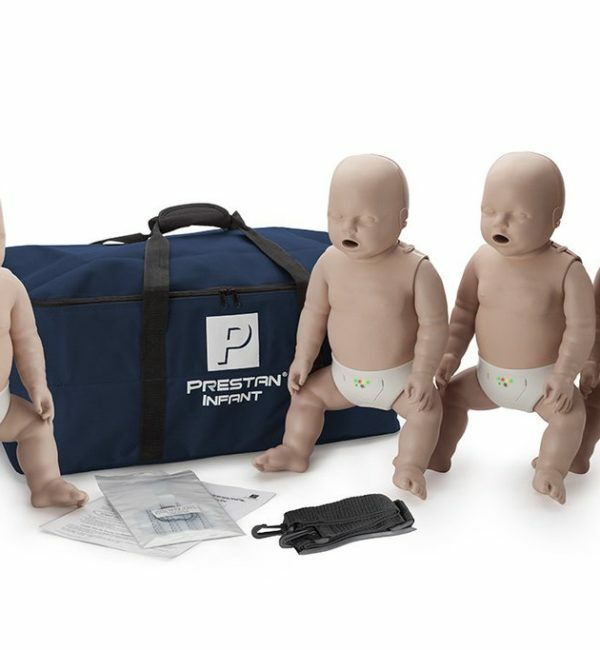 Realistic looking and performing manikin is more acceptable to both instructors and students. 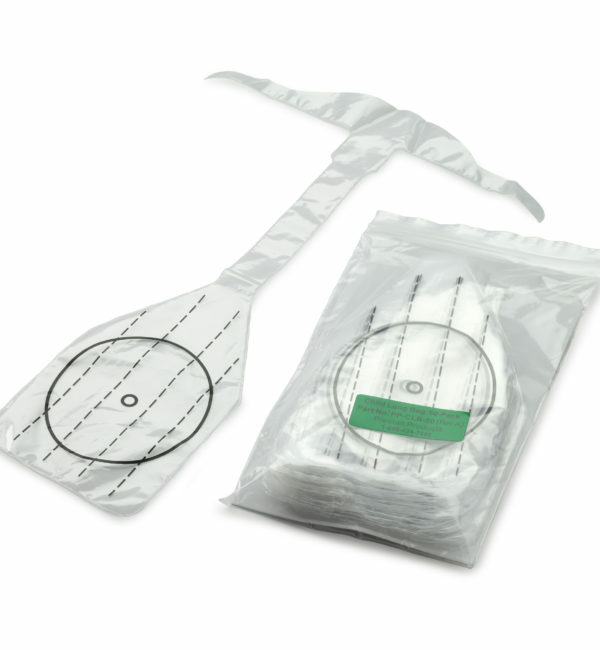 Far easier and faster to carry and setup at training sites. 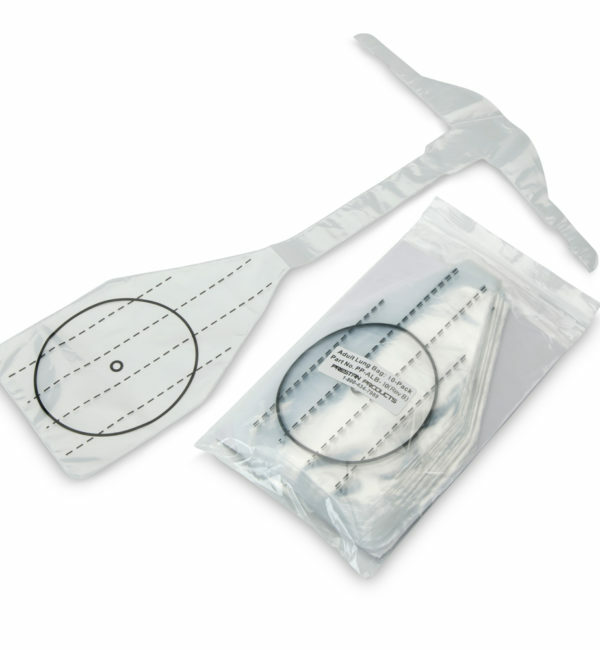 Easily inserted face-shield/lung-bag provides visual chest rise to ensure students receive the most accurate and realistic training. 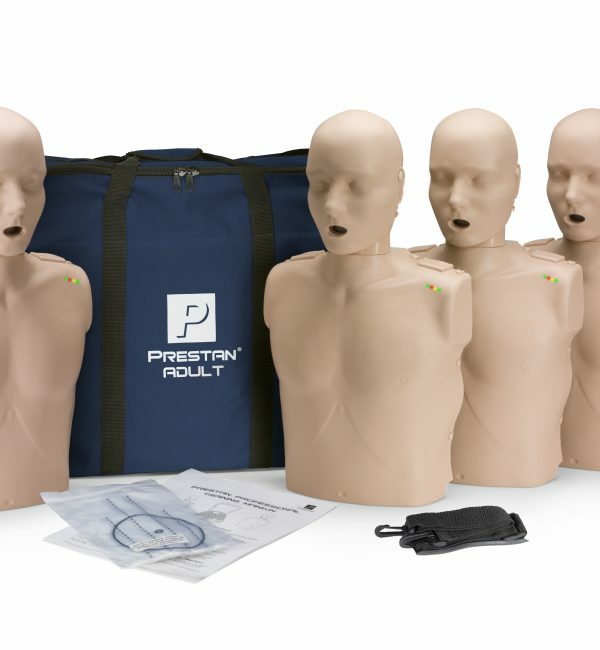 Patented face/head tilt simulates how an actual victim’s head would move if he required CPR and teaches students how to properly open the airway.